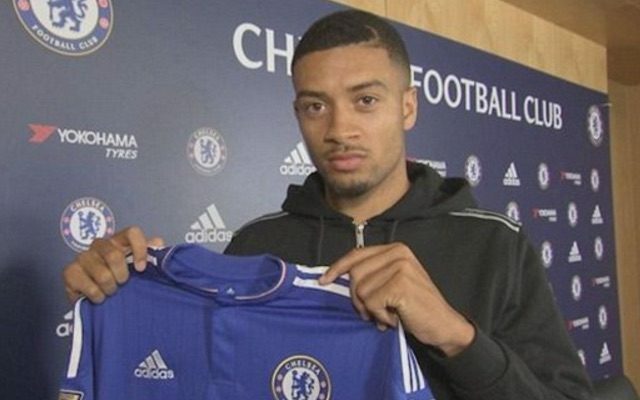 To the naked eye, Chelsea have had a fairly quiet summer in the transfer market. After all, they have only bought two players in N’Golo Kante and Michy Batshuayi, right? Although Kante and Batshuayi are perhaps the only senior signings to arrive at Chelsea this summer, the Blues have in fact brought in six players, with youngsters Juan Familia-Castillo, Charlie Brown , Nya Kirby and Marcin Bulka also moving to Stamford Bridge. Three players have been sold on permanent deals, with Mohamed Salah, Papy Djilobodji and Stipe Perica going to Roma, Sunderland and Udinese respectively. Meanwhile, five men – Marco Amelia, Kevin Wright, Reece Mitchell, Shabazz Omefe and John Swift – have left on free transfers. So, that’s 14 so far, but the Blues have sanctioned a further TWENTY loan deals, the last of which was completed on Sunday, little over 24 hours before new manager Antonio Conte takes charge of his first proper Chelsea match. Loan departee no.20 was Jamaica international Michael Hector, who is jetting off to Germany for a season-long loan at Eintracht Frankfurt. Chelsea confirmed the move on Twitter. The other 19 players to leave Chelsea on loan this summer are Nathan Ake, Lewis Baker, Mitchell Beeney, Andreas Christensen, Charly Musonda, Nathan, Joao Rodriguez, Jeremie Boga, Tomas Kalas, Kasey Palmer, Alex Kiwomya, Victorien Angban, Matej Delac, Baba Rahman, Tammy Abraham, Jordan Houghton, Alex Davey, Bertrand Traore and Danilo Pantic.